Dachshunds are one of the most popular dog breeds worldwide. 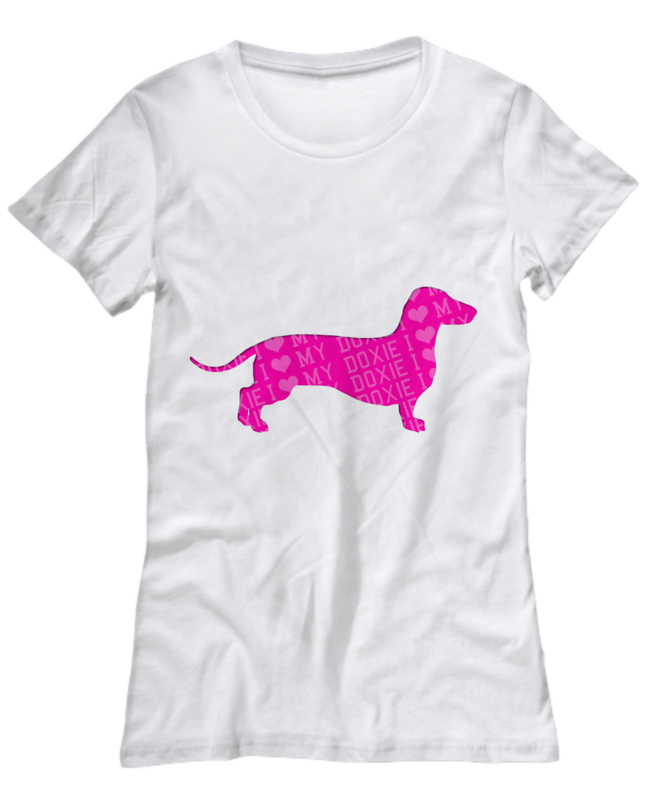 Everyone will fall in love with the dachshund while looking in their faithful eyes. Are you interested in these little dogs? Get interesting information about what to know about dachshunds history, character, nature, and care of these animals in our breed portrait. The dachshund is a typical German dog breed and was already bred in the Middle Ages for hunting: With its short legs and elongated body, it could penetrate into any hole in the earth. That`s why he is named “Dachshund”. The ear canal remained protected by the hanging ears. The dachshund became popular outside Germany when Queen Victoria became interested in the breed in the 19th century. There are 3 varieties of Dachshunds the long-haired dachshunds, the short-haired dachshunds, and the wire-haired dachshunds. The Dachshund is a hunting dog and was never a lapdog. He is a small dog quite big. His nature is a persistent solo hunter so he makes decisions independently. A strong will, perseverance, and great courage are further qualities that are required when hunting. These requirements have had a lasting effect on his character. He is self-confident and at times stubborn. But contrary to popular opinion he is extremely well educable and manageable. He is a real professional. His individuality makes up a good part of his special charm, which everybody will not only accept but also like. He is friendly but not “Everybody’s darling” and not submissive, shows his opinion and is neither fearful nor aggressive. Moreover, he has a balanced temperament. Also as a companion dog, the dachshund remains a passionate, persevering, fine-nosed and agile hunting dog. He can be well trained – also for dog sports. The Dachshund has no special demands on his keeping. He loves his people whether in a small apartment or in a big house with a large garden. However, climbing stairs should not be expected of him, at least not regularly. The dachshund is a hunter and nature boy. You should offer him regularly if possible daily trips into nature. The dachshund has an astonishing endurance in view of his short legs. It is always impressive to see with which zeal, which speed and endurance this dog sprints through nature. He often accompanies his owners during jogging or riding, but this does not have to be the rule. As a small and robust dog, the dachshund can be taken everywhere without problems. He knows how to behave in a restaurant or in a hotel. The Dachshund is an excellent family dog. With other domestic animals, it can be problematic due to his hunting instinct. This can be changed with an appropriate education in the puppy time. Dachshunds are self-confident, have their own will and tend to overestimate themselves. Be consistent in the education of your housemate, before the dwarf takes over the regiment of the household! With reward oriented, consistent education dachshunds can be moved to cooperation. Also, exercises are important: Deer Tracking is a good occupation, which meets the natural behavior of the Dachshund. Digging is also one of the dachshunds’ favorite activities. Generally, he prefers exciting long dog sports activities. A long dog leash and a harness are indispensable accessories for the dachshund owner. The passionate explorers quickly disappear into the next bush in hunting fever and are difficult to distract from their tracks. The fact that they lose their owner out of sight doesn’t worry the dachshunds. If you are in wild areas on the way, do not forget: A rabbit is more important for the Dachshund than obedience. The dachshund is therefore not a suitable breed for dog beginners, but an animal with a hunting instinct. The dachshund is generally enjoying robust health. Pay attention that the dogs are not too small, too long, too weak and do not have too short legs. Also, show-breeding, where the dogs are judged by outward appearance, should be considered with caution. The dachshund occasionally suffers from the dachshund paralysis. This is a special intervertebral disc disease which causes the vertebrae to weaken and possibly protrude into the spinal canal. In addition, diseases of the heart valves, rheumatic diseases, and idiopathic epilepsy occur more frequently. Inbreeding, mating with extreme characteristics such as dwarfing – exaggerated proportions (short legs, long back) represent a considerable health risk and drastically shortens the life expectancy. That’s why you should walk the little companion three times a day. The Dachshund makes no special demands on nutrition. Beware your Dachshund from obesity, so he will stay fit, and won’t develop diseases like dachshund paralysis etc. The Dachshund belongs to the healthy, vital and long-living dog breeds, thanks to his use as a professional hunting dog. He often easily achieves an age of 12 to 15 years, sometimes even more. The Celtic Bracke is regarded as the forefather of the modern dachshund. Already about 2,000 years ago the Celtic tribes estimated Bracken as faithful companions on the hunt. The dachshund is also mentioned in Roman documents from the 2nd century after Christ. The short-legged animals were already known at that time for their special hunting skills. In the Middle Ages, the ancestors of the dachshund were used to hunt badgers and foxes in order to prevent crop losses and protect domestic chickens. The small useful dogs could penetrate into the earth holes of foxes and badgers to hunt them. Bracken were specifically bred to better meet these requirements. Short legs and a compact body were important so that the animal could dig as effectively as possible and move quickly underground. In this time also the breed designations developed, which are still used today. In 1879 the first breed names were defined and one year later the German Dachshund Club was founded. At the beginning of the 19th century, the dachshund also spread outside of Germany, and the first international standards followed in 1925. So it is not so easy to decide for or against a dachshund. Because a dachshund needs time, love and patience in any case, no matter how old he is. And you should also be able to afford the monthly expenses for him. 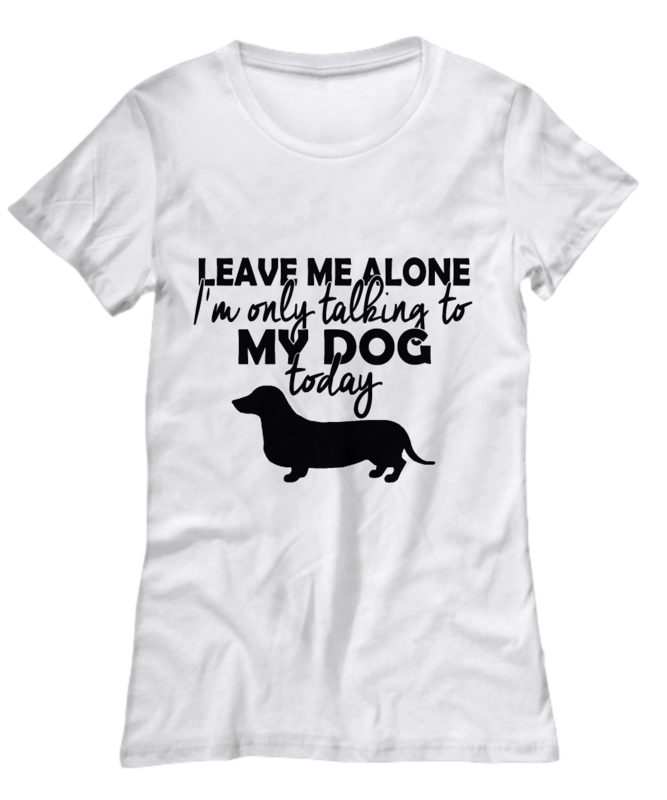 But once a dachshund has established a bond with his owner or his family, this can become a wonderful friendship for life. 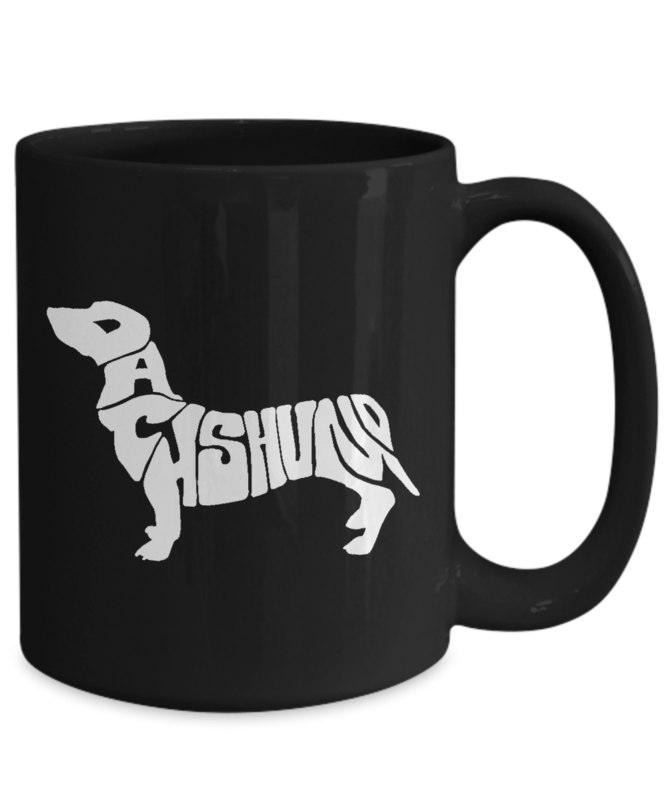 Hope the article about what to know about dachshunds is helpful for you. Don’t forget to share your feedback with us in the comments section below. Thanks for sharing this information! Very helpful..